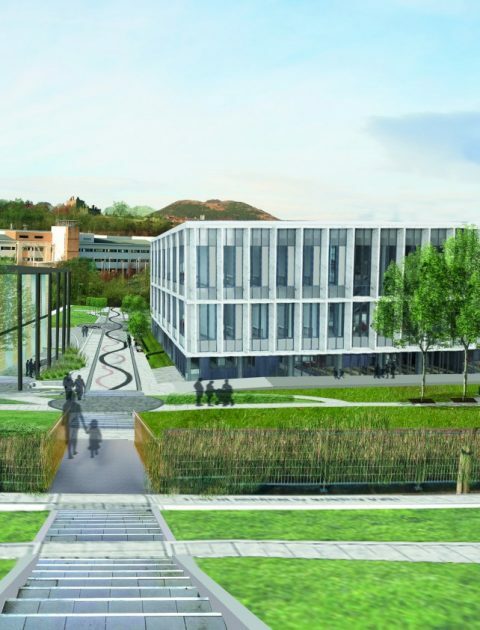 Castlebrae High School has been chosen because of its proximity to Edinburgh BioQuarter campus where Balfour Beatty is building a stem cell research facility, the Centre for Tissue Repair. 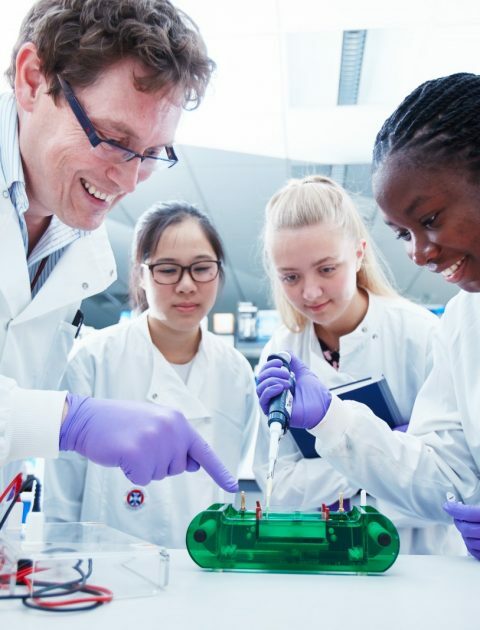 Gary Jebb, Director of Estates at the University of Edinburgh, said: “We are delighted to support a school engagement programme that will inspire children to think like engineers, raise awareness of the range of jobs available and provide real world practical experience. Joseph Drugan, Community Benefits Advisor at Balfour Beatty said: “DEC! is a fantastic resource which runs alongside the national curriculum to provide pupils and teachers alike with an engaging, stimulating learning experience.